As a mother, I was so deeply affected by the massacre at Sandy Hook. My mother heart cannot fathom the heartache and grief that the parents of those innocent children are experiencing. I think of how a typical morning runs in our household and wonder if any of those mothers experienced similar mornings that day. The chaos of trying to get out the door in a timely fashion. The spilled juice. The mismatched clothes and battle of wills. I know I've said things out of frustration on these mornings. But to think that it could have been the last time I would have seen my baby? Hugged him? Kissed his warm cheeks and told him I loved him? It makes me ill just thinking about it. Having a child is to literally allow pieces of yourself to go walking around outside of your body, your control, your protection. Every day you hope against hope and pray that they will remain safe and then an unspeakable, terrifying tragedy occurs and all you can think is "why" and "what can I do?" I know that many are being silent this week and I continue to be in awe of how the blogging community rallies together in the face of tragedy. Personally, I do not feel called to be silent but rather I feel called to help. To give. And you can too. You can donate here to local non-profit organizations. 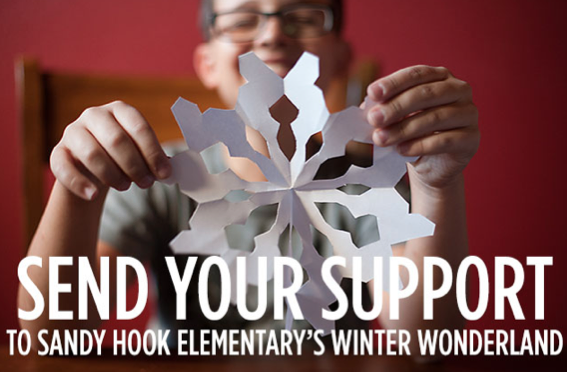 The Sandy Hook School Support Fund, set up by the United Way of Western Connecticut will provide support services to families and the community. All donations to this fund will go directly to those affected. I cannot help but let my mind wander to the stockings hung on a mantel for those precious sweet souls who won't be home to unwrap their gifts from Santa underneath the tree. The empty seat at the dinner table. Those mommies and daddies who won't be tucking their babies into bed at night. My heart breaks over and over again. Another group accepting donations is the Newtown Parent Connection, which accepts donations right on its website, www.newtownparentconnection.org. Donations can be made via Paypal or any major credit card, and the organization says all donations will be donated directly to those affected by the shooting. Taylor Johnston is an Atlanta-based jewelry designer who I happened to stumble across on Facebook due in part to a college-mate of mine liking her business page. She has created a special string bracelet whose proceeds will benefit Sandy Hook Elementary. She writes, "The "S.H.E.S." (Sandy Hook Elementary School) Bracelet: 100% of the proceeds from the sale of this piece will be given to the support funds that have been established in wake of the recent tragedy in Newtown, Connecticut. Please contact her at taylor (at) taylorjohnston (dot) com if you are interested in donating outside of your purchase. Amanda, a Stella & Dot representative, is donating 30% of all profits earned between now and Christmas towards Sandy Hook Elementary and it's families. Any Stella & Dot purchase would make a great stocking stuffer and to know you would be giving back to so many families in crisis is that much sweeter. Kim, is using her Scentsy business to give back to the students at Sandy Hook Elementary. Her goal is to have a Scentsy buddy sitting on the desk of every student upon returning to school next month and hopefully more than that for siblings and friends also affected by the tragedy. A fellow Scentsy consultant who teaches at Sandy Hook is collecting donations since we are unable to send anything directly to the school during the investigation. Scentsy Buddies are currently BUY ONE, GET ONE FREE, so your donation would be going to two children at Sandy Hook Elementary ($26.91 buys two buddies). If you order, please order from the "Sandy Hook Students" party on her website. All hostess rewards will be used to donate additional Buddies to the students along with any commission she earns from this fundraiser. Looking to make multiple purchases? Why not shop Amber's Scentsy site as well! She is working together with Scentsy and is hosting the same Buddy drive! Lindsey, a BeautiControl representative, will be donating 25% of her commission to those affected. Looking for a few stocking stuffers for the women in your family? From personalized skin care products to delicious spa elixirs, BeautiControl has a little something for everybody. Anyone who wants to place an order can do so directly through Lindsey (Payment processed via PayPal) and additional shipping costs will be avoided. You can email Lindsey with any questions. Liz, another Stella & Dot representative, is sharing the details of her current trunk show that will donate 100% of funds earned towards the friends and families of Sandy Hook Elementary. She will be donating to the Newtown Memorial Fund and her trunk show will be available to shop Monday, December 17th at 11:30pm - Saturday, January 5th at 5pm. 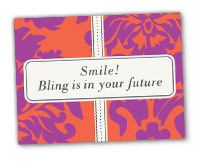 Looking to shop for yourself or a friend? The new Spring collection comes out mid-January so you may consider snagging a gift card to use towards a new piece in the New Year! Megan is an Independent Consultant for Rodan+Fields who plans to donate a portion of all sales in December to Sandy Hook families. R+F has some amazing skin care products for every skin type! Click here to be taken to her website for products and she has an additional website for anyone looking to grow their own business in very part time hours!
! If you sign up as a preferred customer, she can get you 10% off and free shipping! Spend $185, and get a free 30 day supply of our popular Night Renewing Serum! Cassidy of Cassidy's Crochet Creations will be offering 20% of proceeds of her ready to ship items to go towards Sandy Hook from 8am (central time) on Tuesday, 12/18/12 to 8am (central) Wednesday, 12/19/12. All items will ship Wednesday, so they *should* make it to people before Christmas. 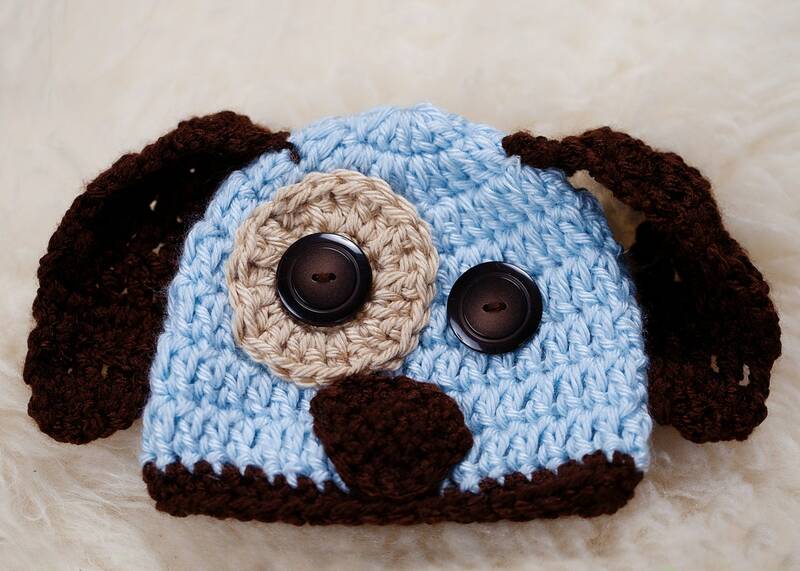 Be sure to check out her shop- she has some adorable babies and kids' hats, coffee cozies, infinity scarves and more! Newtown Alumni have begun selling Newtown Pride T-Shirts. You can find them here. They write, "We’re Newtown Alumni and want to give back. We made these shirts because we truly love, and will always love, Newtown. We have a deep sense of pride for our home. The original design was created by Newtown Alumni and all proceeds will go towards the Sandy Hook Elementary School student families and PTSA." If you know of any other fundraising opportunities for the victims of this terrible tragedy, I would love for you to leave them in the comments section and I will go ahead and highlight them and re-post them in the body of this post. For Charlotte, Daniel, Rachel, Josephine, Madeline, Chase, Anne Marie, Emilie, Jack, Noah, Caroline, Jessica, Lauren, Mary, Victoria, Benjamin, Allison, Dawn, Olivia, Dylan, Catherine, James, Avielle, Grace, Jesse, Ana and their families. 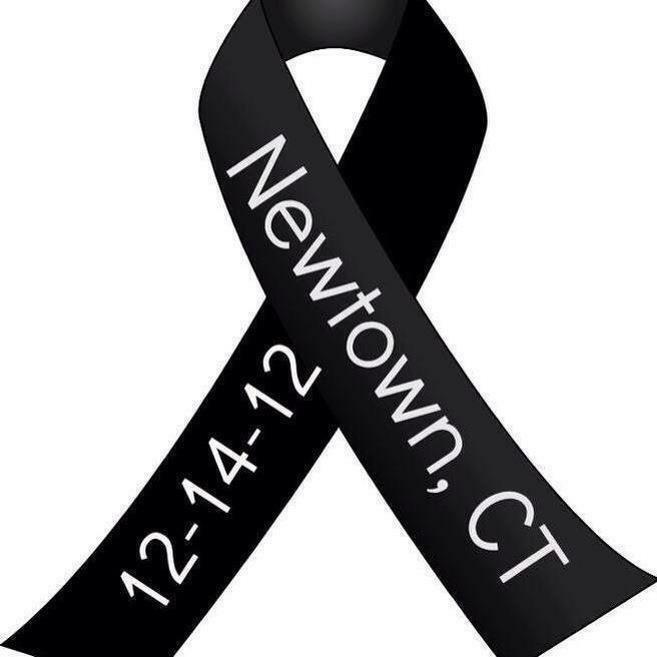 Continued prayers, love and support for Newtown, Connecticut. This is such a great compilation of links, AP. Thank you for putting them all in one place, I'll be sending my readers this way to check them out. This is a great collection. Thanks for taking the time to do this. As a mommy myself- I just cannot imagine getting the news that my child has been shot (at school none the less). So very sad. Thanks for sharing! !